Our selection combines the best from all the major sources so you have the options you want. Make your selections from the following brands. 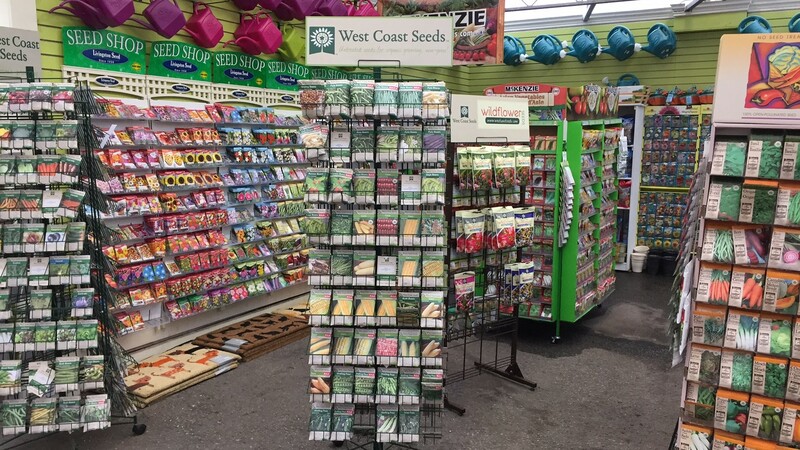 West Coast Seeds, Burpee Seeds, Livingston Seeds, Zappa Seeds, Aimers, Ontario Seed Company and Mckenzie which includes their regular lines and their organic and non-gmo lines including microgreens and sprouts! Bulbs for spring planting include items such as Lilies, Dahlias, Gladiolus, Begonias, Caladiums, and many more. The edibles in this group include assorted varieties of seed potatoes, onions and garlic. 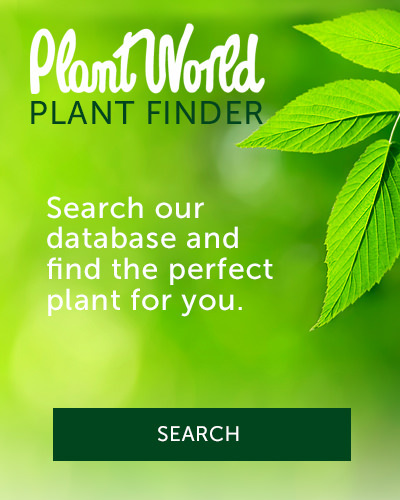 Bulbs available in the fall for planting include a huge array of tulips, alliums, daffodils, hyacinths, muscari, scilla and snowdrops and a number of other specialty bulbs.